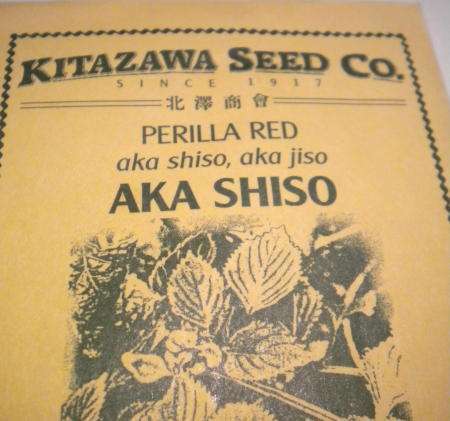 If you are a gardener, check out the website for the Kitazawa Seed Company. 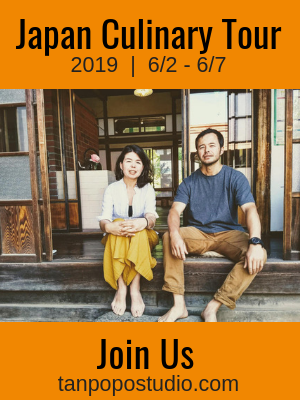 The company was founded over 90 years ago by Japanese Americans. They carry roughly 22 varieties Asian herb and vegetable seeds.